Who is Mister Pool, anyway? 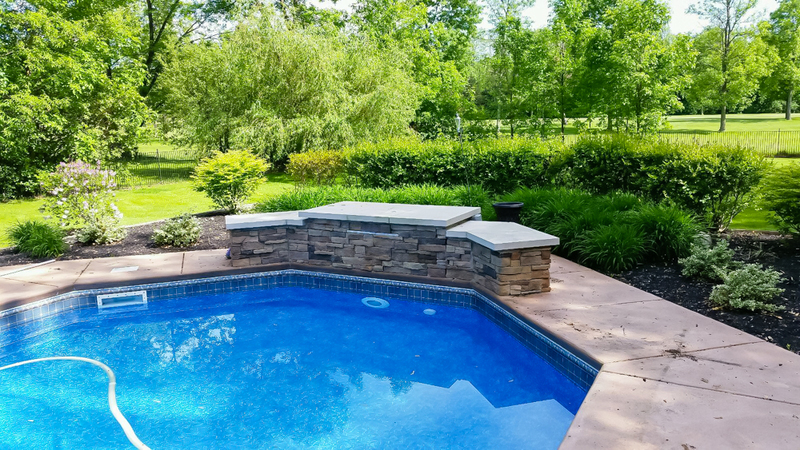 It’s no secret that David Kral has been in the pool business most of his life, beginning back in his college days at the University of Buffalo. 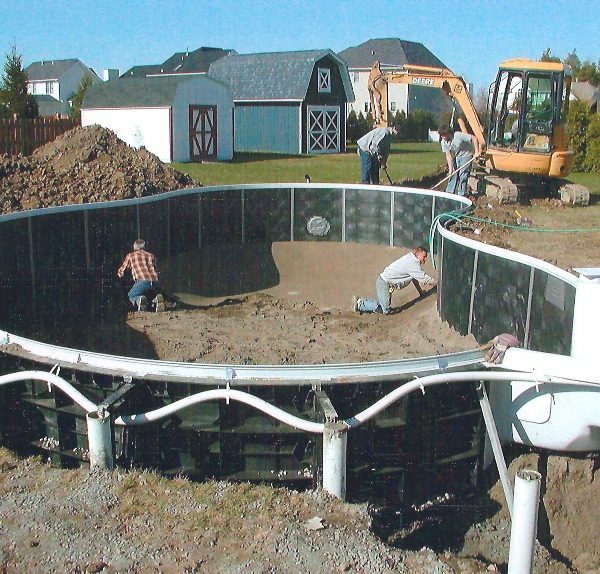 “I built pools as a college student with my bare hands and it was hard work, but I loved it and it became a passion,” says David, now celebrating 30 years in business. 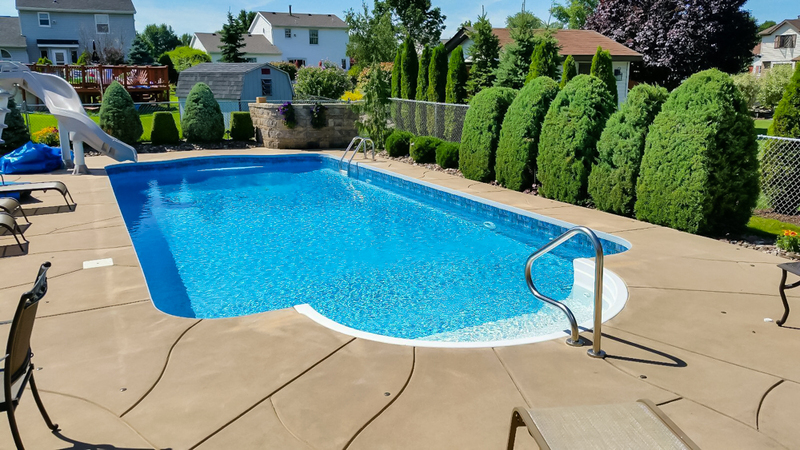 Hundreds of customers and pools later, his passion has not diminished and his business continues to thrive. Great service, high integrity and world-class equipment and supplies are the traits of our “family,” and we’d love you to join! How about celebrating our success with a pool party…in your own pool?